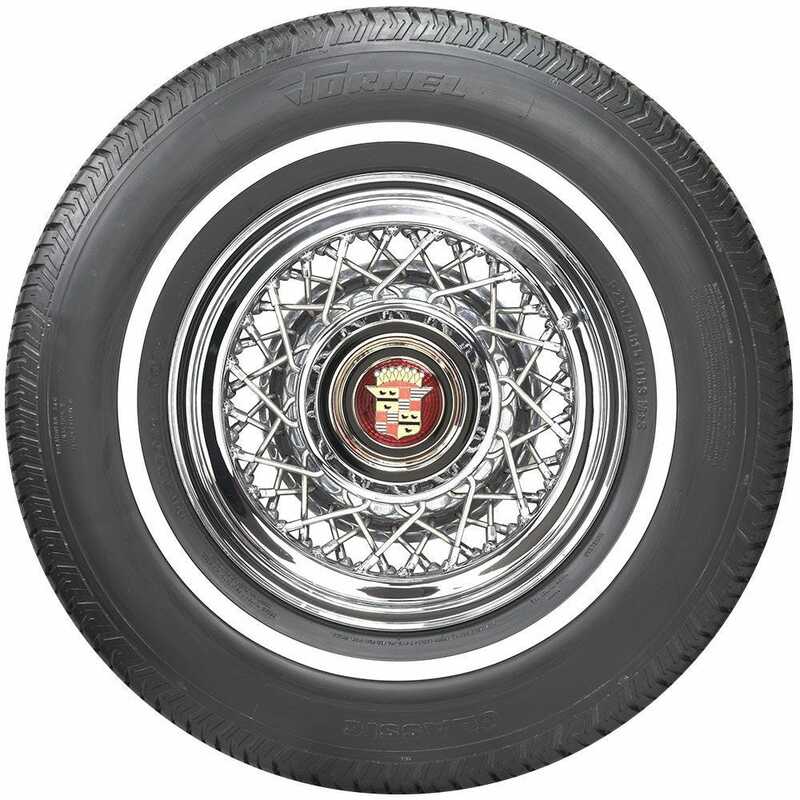 Tornel’s Classic Narrow Whitewall Radial tires offer a fantastic value option for your sixties or seventies cruiser. 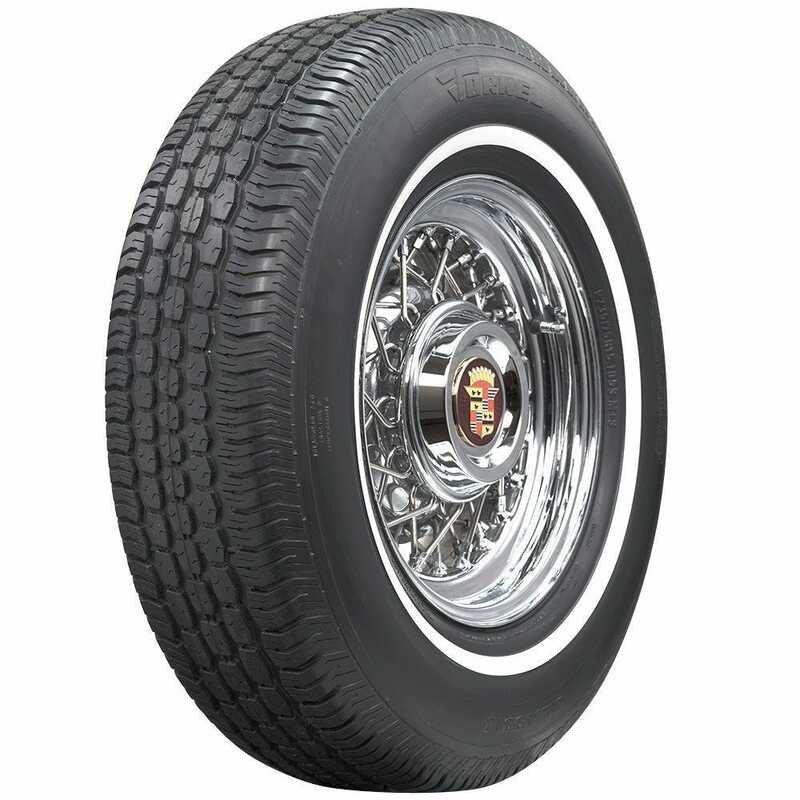 These tires feature a nice narrow whitewall and all season tread pattern for reliable service and a comfortable ride. 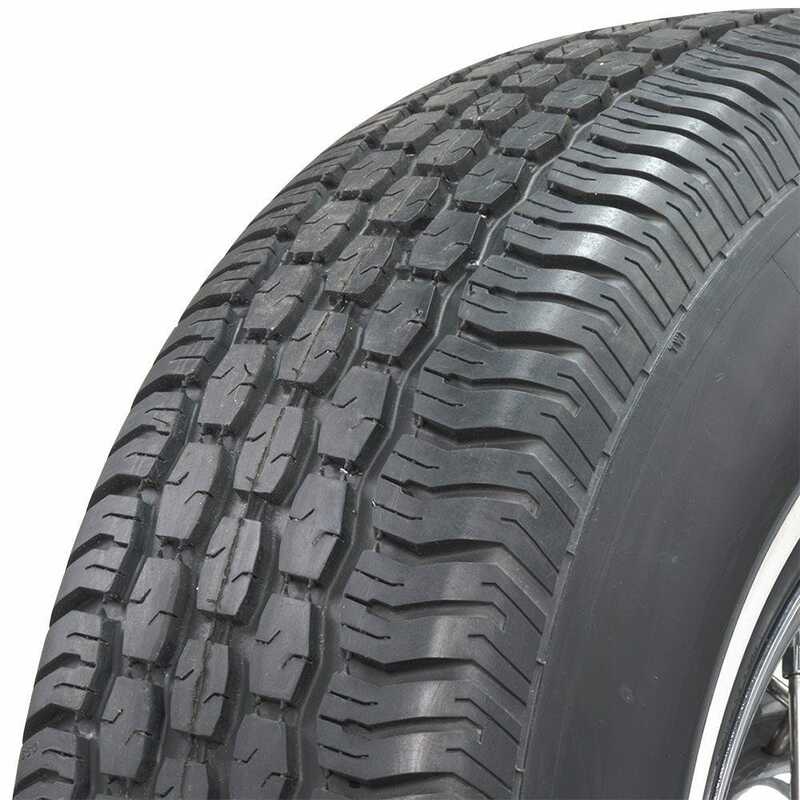 Popular 13-15 inch sizes are offered to fit many applications. 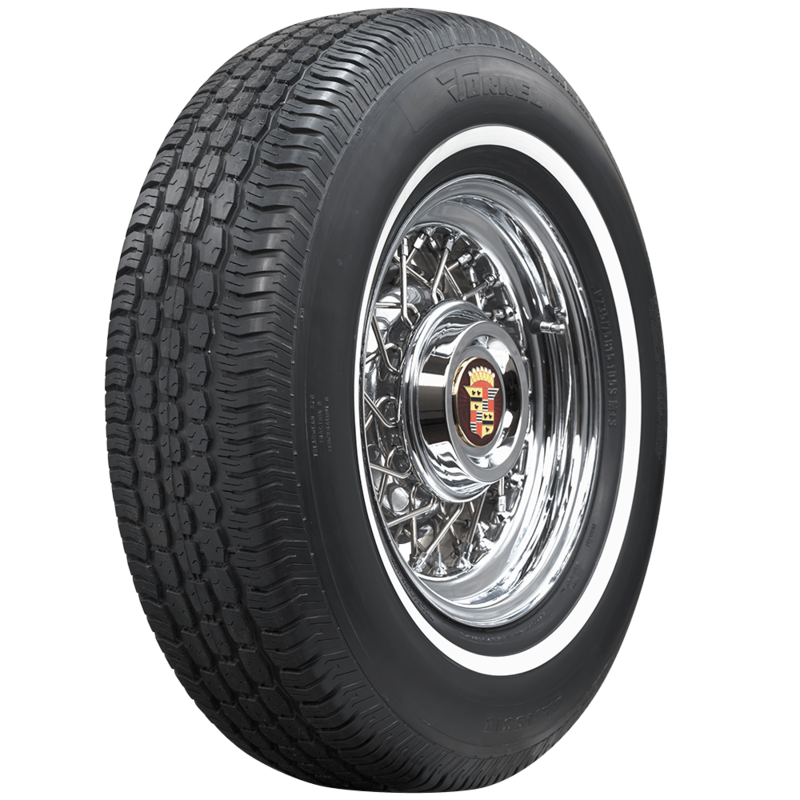 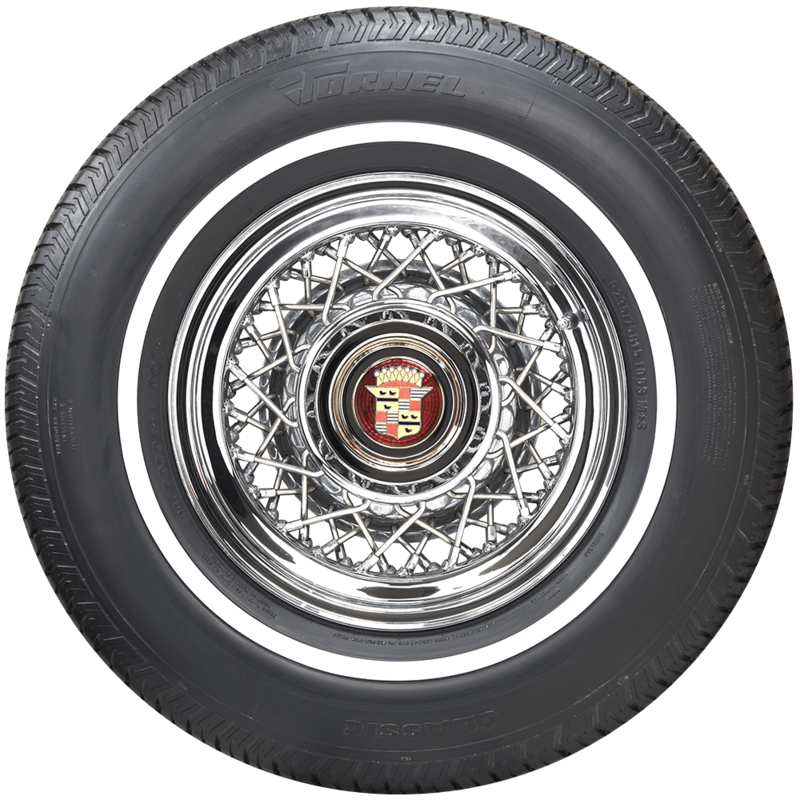 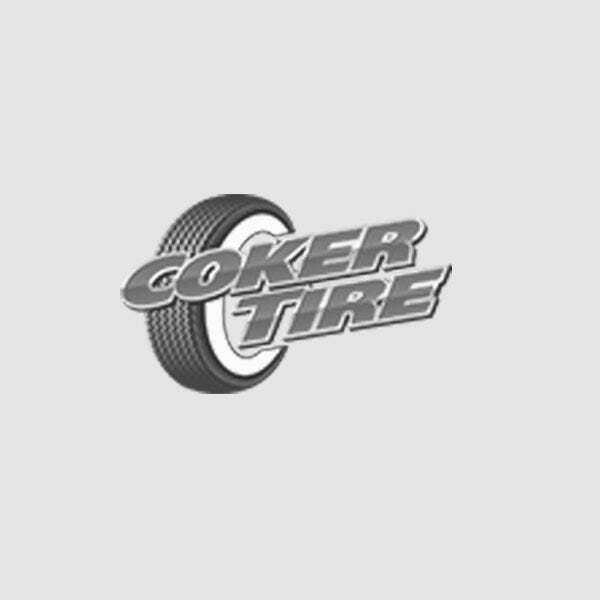 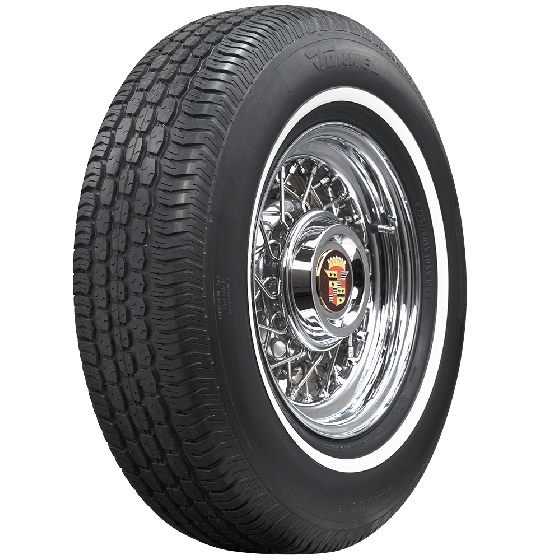 This is an excellent affordable tire with classic narrow whitewall style.